These rates are for a single unit per site. 2 group sites are available for 10 or more units – please make prior arrangements by phone or email. Guest are asked to please self-register upon arriving. When you reserve your site(s), we ask for payment in full for each site. Visa and MasterCard are accepted. Only the person whose name is on the reservation has access to change or cancel a reservation. There is a non-refundable charge of $20.00 per each site cancelled or changed. If a cancellation is made 7 or more days before your scheduled arrival date, the camping fees will be refunded, less the $20.00. If a cancellation is made less than 7 days before your scheduled arrival date, or during the reserved dates, only the remaining camping fees past the 7 day window will be refunded. 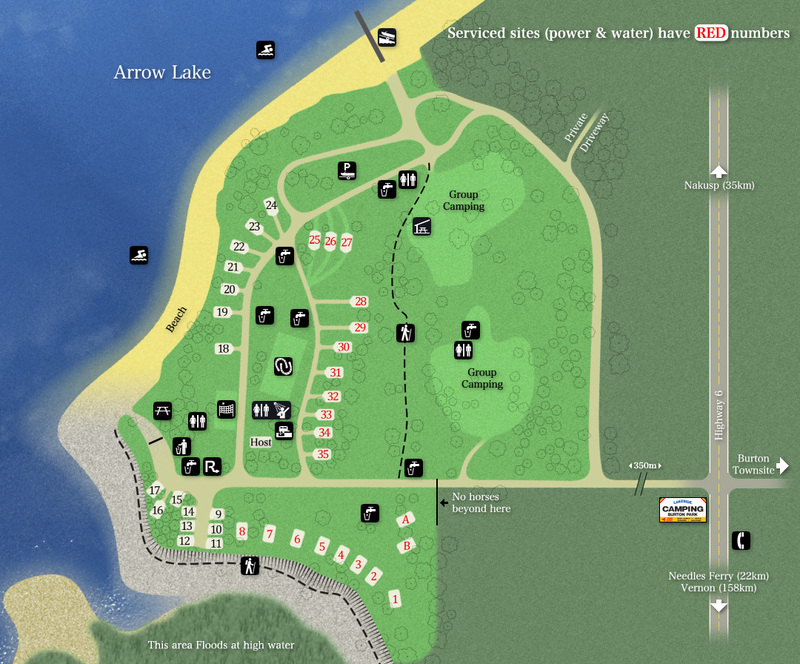 If you are just shortening your stay, you may have to contact the campground directly at 844-265-4885. Refunds are not given for an eviction, vacating your site early or inclement weather.